Antonio Conte take his Chelsea side on the trip to the Emirates Stadium to face Arsene Wenger’s Arsenal on Saturday's late kick-off. Are you placing a bet on this showdown? 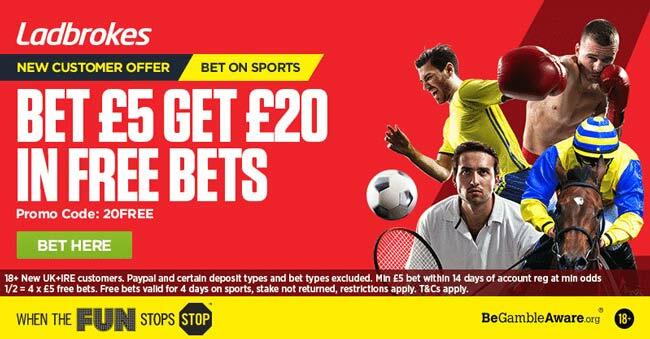 This article contains our unmissable Arsenal v Chelsea betting preview, including predictions, betting tips, probable line-ups, team news, enhanced odds, exclusive offers and no deposit free bets on this London Derby! Arsenal limped out of the blocks by taking just one point from their first two games, but they are now unbeaten in their last six competitive fuxtures, winning four. Their 3-1 away victory at Watford was the catalyst for an upturn in results and they followed up the 2-1 win over Southampton with a 4-1 victory at Hull City last weekend. Furthermore, in midweek they crushed Nottingham Forest 4-0 in the League Cup. New signing Lucas Perez is expected to start upfront as well as the other new boy Shkodran Mustafi at the heart of defense. The rest of the team will reamion unchanged, with Santi Cazorla and Granit Xhaka in the middle of the park and Alexis Sanchez, Mesut Ozil and Theo Walcott as offensive midfielders. Per Mertesacker, Danny Welbeck and Carl Jenkinson are out due to injury while Aaron Ramsey and Olivier Giroud are doubtful. Chelsea made a successful start to life under new boss Antonio Conte, winning their first three Premier League outings but their unbeaten start came to an abrupt end at home to Liverpool last Friday as they lost 1-2 at Stamford Bridge, after being held 2-2 at Swansea a week earlier. Anyway, the Blues returned to winning ways with a 4-2 away win over Leicester in the EFL Cup on Tuesday. Branislav Ivanovic is likely to make a return at right-back with Azpilicueta shifting to the left-back spot. N’Golo Kante will be in his usual positon while Cesc Fabregas is expected to be benched despit the Spaniard's brace against leicester last time out. Upfront, Eden Hazard and Willian will take up the flank roles with Oscar in number ten positions and Diego Costa leading the pack. John Terry is a doubt for the Blues while Marco Van Ginkel and Kurt Zouma are out through injury. 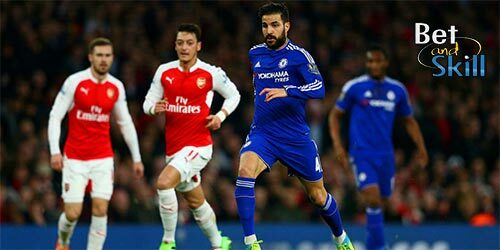 "Arsenal v Chelsea predictions, betting tips, lineups and odds (Premier League - 24.9.2016)"